There are many areas of forensics which are disturbing – grisly even. None more so than being faced with identifying the body of a child. As of 2015, the National Center for Missing and Exploited Children had logged 460,699 records of missing children and had assisted with over 700 cases in which they attempted to help identify unknown remains. Yet despite their best efforts, they were only able to identify around 100 of the victims (NCMEC, 2015). Now, thanks to a partnership with the DNA Phenotyping corporation Parabon Nanolabs, they hope to bring closure to the families of the missing and solve some of their remaining cases. DNA Phenotyping does not provide 100% accuracy, there is still a margin of error. Parabon can produce a report for example that the victim had either blue or green eyes with around 85% accuracy (and they can determine with 99% accuracy that their eyes were not brown). So, like most other forensic techniques, its not an exact art. Still, it’s more information than families and investigators had previously, and the resulting images have a better chance of being recognized than their former black and white versions. In a recent NCMEC press release detailing the collaboration, Dr. Carol Schweitzer of the NCMEC said, “Many of these children have families who have been searching for them and wondering what happened for years or even decades. Our goal is to help give them their name back, and give their family some resolution. 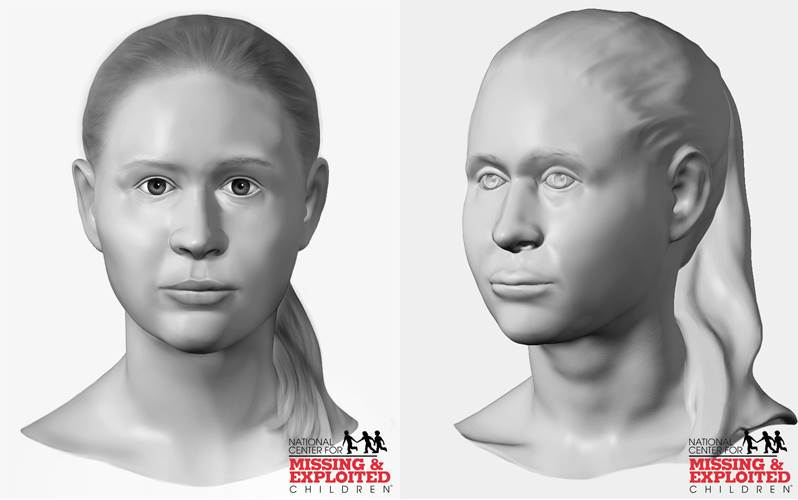 An accurate facial reconstruction is critical.” The NCMEC is planning to post the Snapshot-aided reconstructions on their Facebook page, “Help ID Me” as well as distributing them to various media outlets. Parabon CEO, Dr. Steven Armentrout also expressed his support for the project, stating, “It’s an honor for our Snapshot division to assist such a world-class team and serve such a worthy cause.” The collaboration between NCMEC and Parabon is just one of many projects on the horizon for Parabon. The company is also working with law enforcement agencies in several states to assist with active investigations and cold cases. 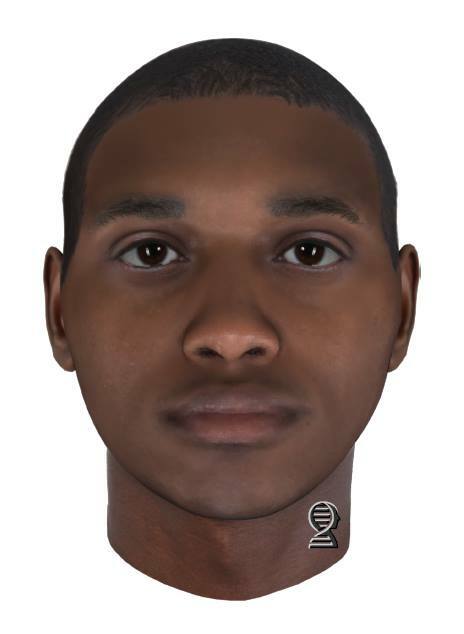 DNA evidence left at the scene of a crime can be phenotyped to reveal the likely characteristics of the perpetrator; giving law enforcement a quick way to thin our their suspect list and solve the case. Getting phenotyped evidence into the courtroom is still an uphill battle though, due to the imprecise nature of the results, so it this point it’s still considered more of a guideline than a method to positively identify either suspects or victims. With all this new technology on the horizon it’s an exciting time to work in forensics. If you’re considering a forensic science career and want to know more about which schools offer forensic science degrees you can check out our list of the best schools here. Or, if you’re already a forensic science student be sure to take a look at our list of forensic science scholarships you may qualify for.